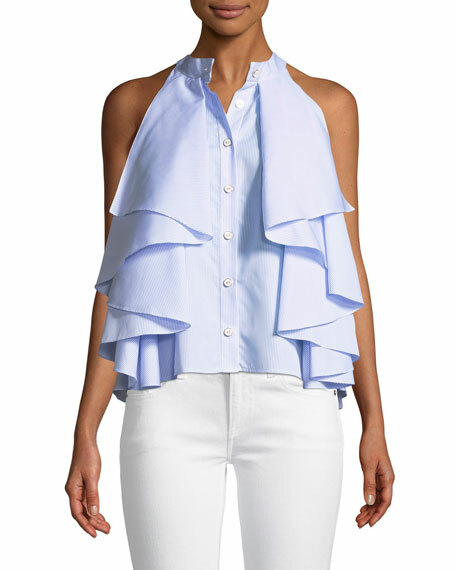 Caroline Constas "Adrie" top in cotton shirting. 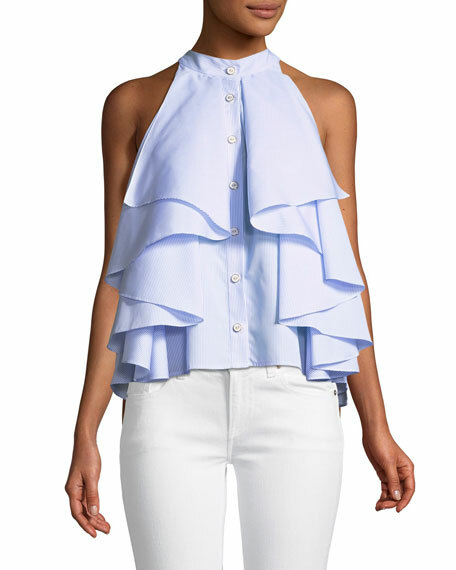 Ruffled frills at front and back. 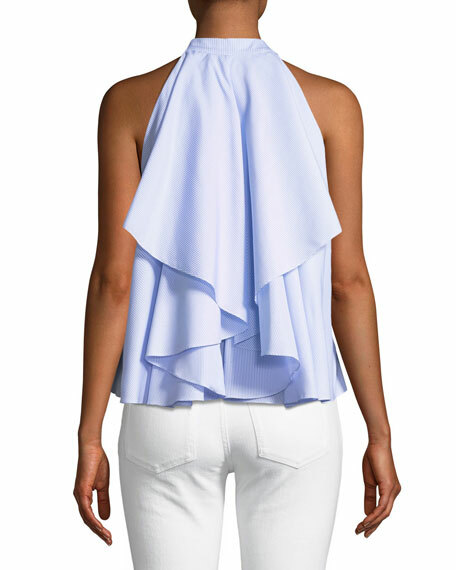 For in-store inquiries, use sku #2399247.